In 1929, the Paseo was developed by Oklahoman G.A. Nichols as the first shopping district north of downtown. The arts have always been apart of the Paseo. The Elms, a resident art gallery and studio was built in 1920, and located at 27th and Walker. It was the first artist studio and gallery in Oklahoma City. In the 1950s, the Paseo was home to small businesses, student partying, and jazz clubs. The ‘60s brought the counter culture with it’s creativity, and free spirit. It wasn’t until the 1970s that the Paseo began its transformation into an arts district. 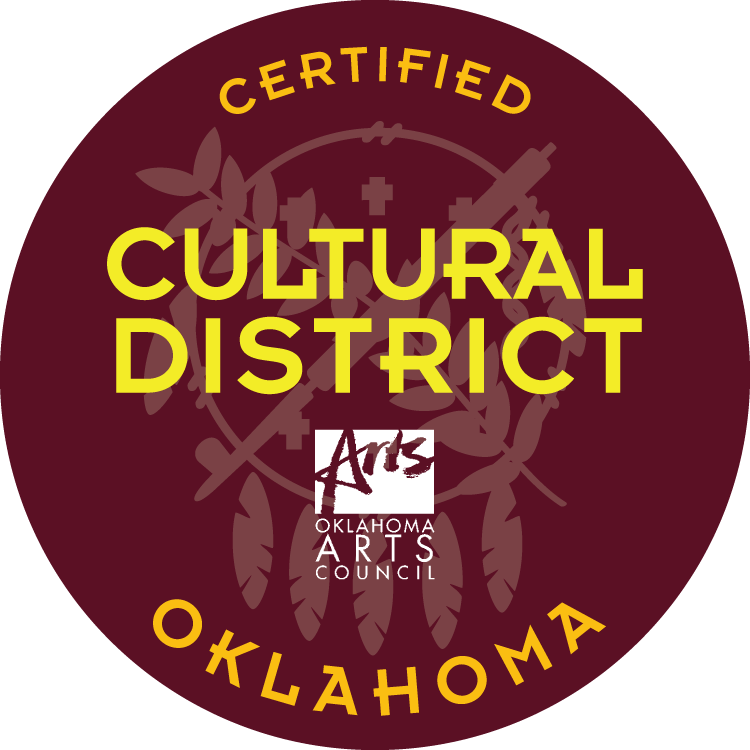 The first annual Paseo Arts Festival was held on Memorial Day Weekend in 1977 and the Paseo Arts Association was formed in 1982 to further organize and energize Oklahoma's first arts district.